The McElroy brothers have yet again surprised the world with a new and buckwild professional endeavor. No, I’m not talking about voicing characters in “Trolls 2” — this time, they’re working with Marvel. Brothers Justin, Travis and Griffin and their father Clint have recently announced that they’ve partnered with Marvel Comics to write a five-part spinoff to the currently unreleased series “War of the Realms.” On Apr. 10, “War of the Realms: Journey into Mystery” will be available at comic book stores and online retailers, shortly after the flagship hits publication. 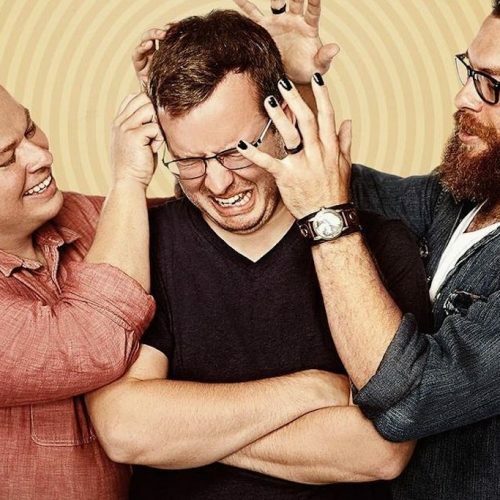 To Marvel fans, the comedy podcasting family may seem like an odd choice to write the upcoming spinoff, but the McElroy brothers are no strangers to writing comic books. Last July, the family adapted the first arc of their successful “D&D” podcast, “The Adventure Zone,” into a New York Times’ best-selling graphic novel. They are currently working on adapting the second arc, “Murder on the Rockport Limited,” which is set for release this summer. That’s not all the experience that the family has had with graphic storytelling. Clint McElroy also professionally wrote comic books in the 1990s, having written adaptations for “3 Ninjas Kick Back,” “Universal Soldier” and “Green Hornet.” The McElroy brothers have mentioned their father’s love for comic books and his large collection he owned while they were growing up, as well as how their father passed that adoration onto them. Writing a continuation of a series that hasn’t even been published yet, what do we know about the world that the McElroys are jumping into? Created by “Thor” comic book writer Jason Aaron, “War of the Realms” is an expansive series where Earth is under attack by Malekith, the leader of the Dark Elves. The flagship comic book, set to come out in April, will feature superheroes like Thor, Captain America, Jane Foster, Daredevil, Blade, Wolverine and Captain Marvel. The series is anticipated to be comparable to Jonathan Hickman and Esad Ribic’s “Secret Wars,” which came out in 2015. “War of the Realms” will include epic crossovers between all of Marvel’s big players over the course of three months and six issues. And that’s just the beginning of the story. “War of the Realms: Journey into Mystery” will be an accompanying series in the “War of the Realms” storyline. According to Marvel’s press release for the limited run, Spider-Man (Miles Morales), Hawkeye (Kate Bishop), Wonder Man and Balder the Brave go on a quest to save Thor’s baby sister, who may be Earth’s only hope at salvation. Along the way, they’ll face Frost Giants, Trolls and Fire Goblins. The McElroy brothers are certainly no strangers to writing mystical beings. Their current podcast campaign, “The Adventure Zone: Amnesty,” is set in Kepler, West Virginia, where abominations from the planet Sylvain cross through a portal and terrorize the small Appalachian town. In the first arc, the monster of the week is The Beast, which appears to be an amalgamation of different lifeless forest animals bound together by a mysterious black liquid. Listeners have also encountered The Water, a sentient yellow-glowing orb that can manipulate water, and The Tree, a huge cottonwood tree that produces spores capable of initiating unfortunate and improbable accidents upon the town. The friendly creatures of Sylvian are either Earthen folklores, like The Mothman or Bigfoot, or have descended from Earthen animals like goats who had wandered through the barrier between planets and have slowly evolved into bipedal, intelligent beings. The expansive world that the McElroys created within their roleplaying podcast should assure Marvel fans that the brothers certainly have no lack of creativity and storytelling ability. 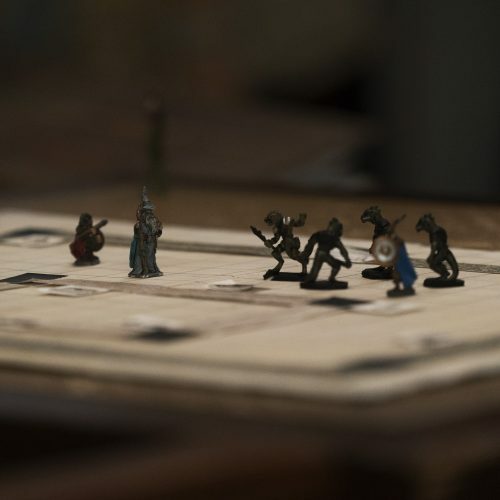 In their first campaign, “Balance,” the protagonists spend much of the campaign recovering seven powerful relics that have the power to destroy the world. Along the way, they realize that something is off about the director of the Bureau of Balance and the Red Robes, the perceived enemies. In a journey that leaves the characters skeptical of everyone else’s alliance, the listeners (and the players, in real-time) learn that Taako, Merle, Magnus and the Director were all planar explorers known as Red Robes. 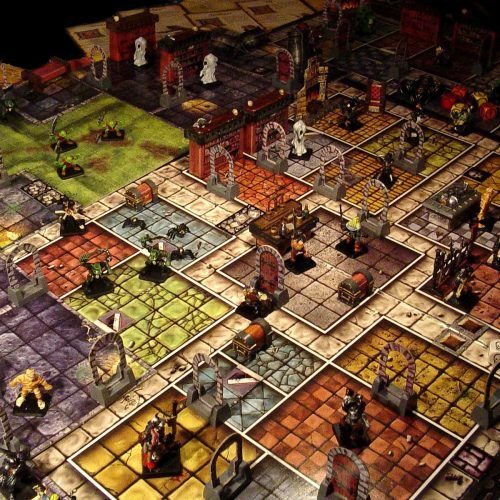 Dungeon Master Griffin McElroy wove a heart-wrenching narrative of seven travelers who explore other planes of existence and inadvertently run across an entity that consumes planes of reality to feed its hunger, much like how “War of the Realms” takes place after nine of the Ten Realms have already been destroyed by Malekith and his army. Both stories involve epic battles as the people of Earth must stand their ground and fight for their chosen home. Not much has been said about how many spinoffs will come from “War of the Realms,” but something so world-building and magnificent in scope would need multiple avenues to fully flush it out, especially if it’s being hyped up to be more game-changing to the Marvel Universe. 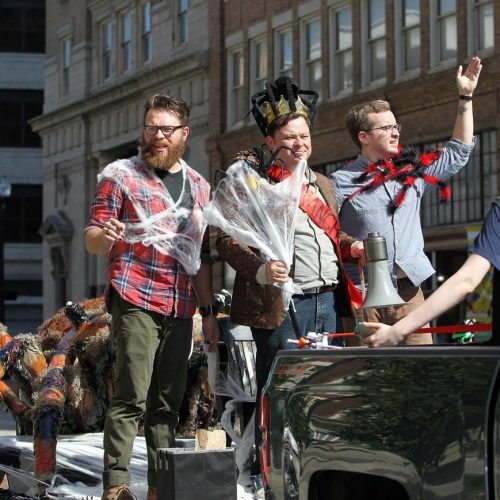 The McElroy brothers find themselves in a unique position where they get to set the standard of “War of the Realms” spinoffs. 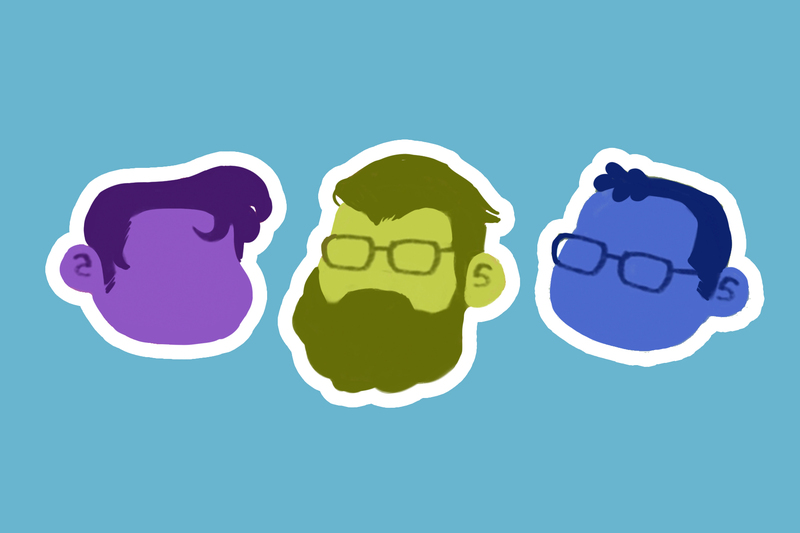 Each McElroy brings a unique touch to the narratives they write together, and it’s touching to see a family be able to collaborate on such a big project. Even as someone who doesn’t keep up with comics, you better believe I’ll follow the McElroy brothers on whatever journey they’re willing to take me on.